This doctoral program prepares the next generation of scientists in biomedical research through graduate courses on various topics such as introduction to human physiology and laboratory techniques as well as transferable skills like statistics, project management for research, scientific writing and career planning. 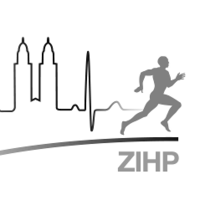 The PhD program has strong ties to the Zurich Center for Integrative Human Physiology. The goal of the this doctoral program is to train aspiring scientists in a broad range of neuroscience disciplines. 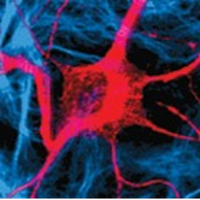 The program is specifically designed for students interested in pursuing a professional career in neuroscience. Emphasis will be placed on the development and enhancement of essential skills required to prepare students for their future roles as neuroscientists. This will include the planning of research projects, from conceptualization to experimental design, and to final evaluation. A key element of the program will be the development of skills of communication, interaction with other scientists, and scientific writing. Systems Biology aims at the quantitative analysis and predictive mathematical modeling at all levels of biological organization. The aim of this interdisciplinary PhD program of systems biological researchers of the University of Zurich and ETH Zurich is to train students from various disciplines and departments including Computer Science, Biological Sciences, and Engineering to become future leaders in Systems Biology. The program provides students with the generic skills for working in this new scientific field as well as training in project-specific aspects of their PhD work.